We’re just past mid-summer here in Israel and the days are long and slow. It’s a good time to relax in the shade with a good book and a glass of something cold. 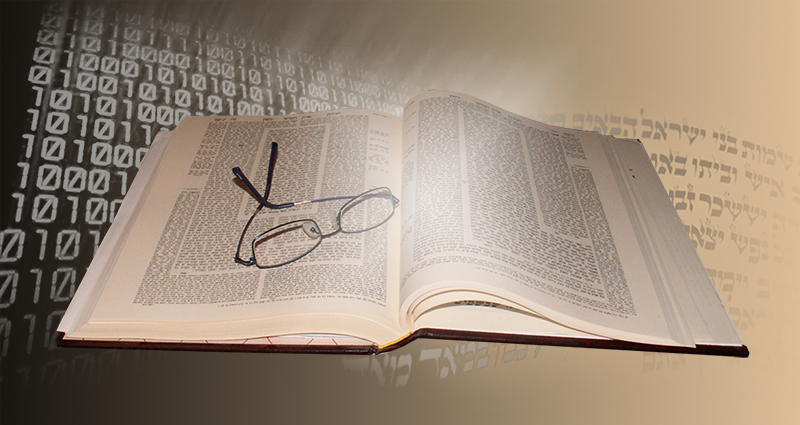 Here are some recommendations from around the Jewish blogosphere (in more or less alphabetical order). Note that cover images link to the relevant affiliate-linked book page on Amazon. 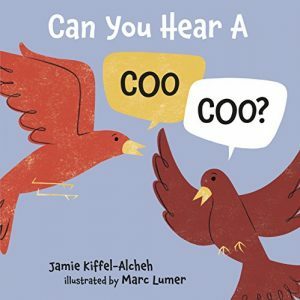 Barbara Beitz interviews author Jamie Kiffel-Alcheh author of Can You Hear a Coo, Coo. 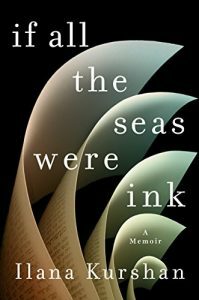 Every Friday, Erika Dreifus features “Pre-Shabbat Jewish Literary Links” on the My Machberet blog. Here’s one recent post. 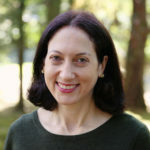 Deborah Kalb interviews a wide range of authors on her blog, deborahkalbbooks.blogspot.com. 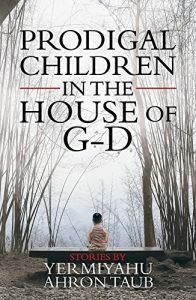 Here’s a recent Q&A with Yermiyahu Ahron Taub about his new story collection, Prodigal Children in the House of G-d. 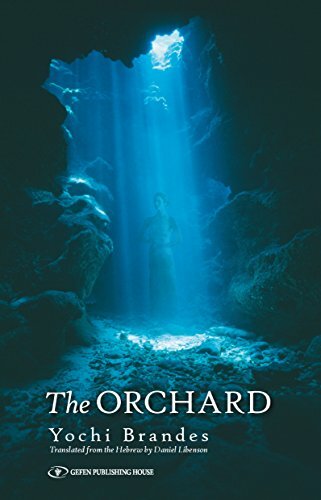 In July, Jill at Rhapsody in Books reviewed The Orchard by Yochi Brandes (originally published in Hebrew as “Hapardes shel Akiva”). 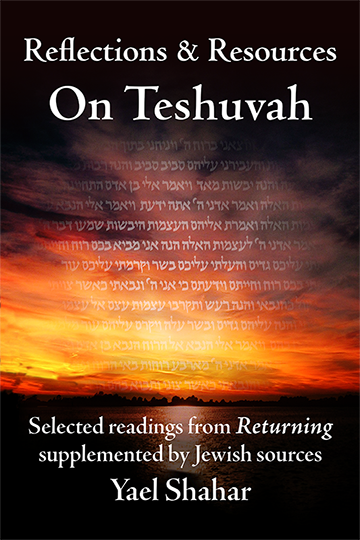 Rabbi Akiva is venerated in Judaism as one of the greatest rabbinic sages, although much of the stories about him are sketchy and wrapped in myth and mystery. 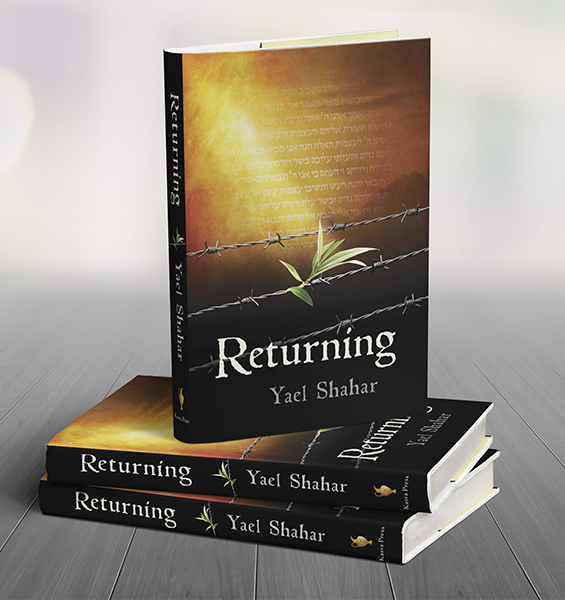 This book purports to tell his story from the point of view of his wife Rachel. 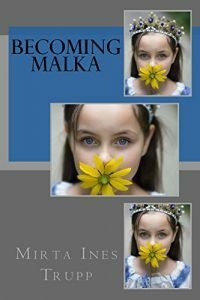 Wayne Turmel interviews Mrta Innes Trupp, author of Becoming Malka, a “Russian-Argentine-Jewish-Historical-Fantasy-Mashup”. 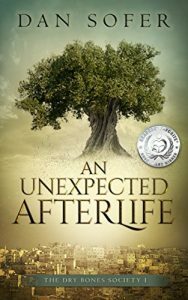 And lastly, here at the Memory & Redemption blog, I review the first book of Dan Sofer’s Dry Bones Society trilogy, An Unexpected Afterlife. 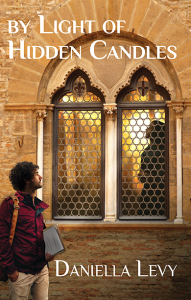 Every single one of these books is great fun, and this one gets the series off to a rollicking good start! Visit the headquarters of the Jewish Book Carnival, a monthly event where bloggers who blog about Jewish books can meet, read and comment on each others’ posts.